I believe it was February when I announced that I would significantly throttle back on reviews and divert attention towards New Jang City and custom MOCs. Said diversion was a success, but now the next major LEGO release & set review season is about to begin, so let's take a look back at what I was able to accomplish during the break. 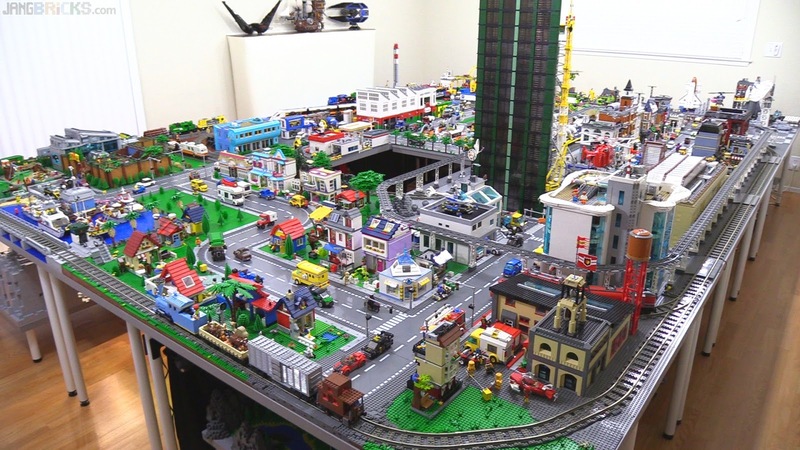 Video: LEGO city & custom builds season-end overview! I was wondering, did you actually choose not to review some stuff or was it simply that you ran out of sets to review? Keep up the good work! I enjoy both your city/MOC's and reviews!